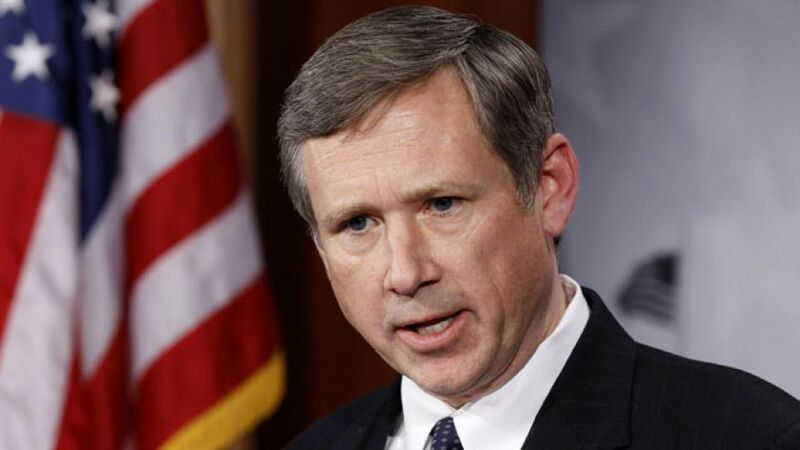 While it is usually the Republicans that find themselves in protracted primaries, often with clear divisions along ideological lines, the tables may turn in Illinois in 2016 as pro-Israel stalwart Republican Senator Mark Kirk looks to defend perhaps the toughest GOP Senate seat in the country: President Obama carried this generally solid blue state by 17 points in 2012. Indeed, Kirk is at the top of the Democratic target list, as the party aims to pick up the five seats necessary to ensure Senate control. Democrats are driving toward a primary collision course in the Land of Lincoln, where the party could endure a multi-million dollar slugfest in a race essential to re-capturing control of the Senate in 2016. A fourth House Democrat, Rep. Robin Kelly, told CQ Roll Call Wednesday she is weighing a bid against GOP Sen. Mark S. Kirk. She joins the growing list of members considering bids, including Democratic Reps. Cheri Bustos, Tammy Duckworth and Bill Foster. Democrats do not expect all four House Democrats to enter the race. But even if just two House members run for Senate, Democrats could endure the most contentious primary for a competitive Senate seat in six years.